The FCC today approved a new, unannounced phone from Huawei that matches leaked photos of the P10. The company is expected to announce the P10 flagship phone in a little over a week at the MWC trade show in Barcelona. 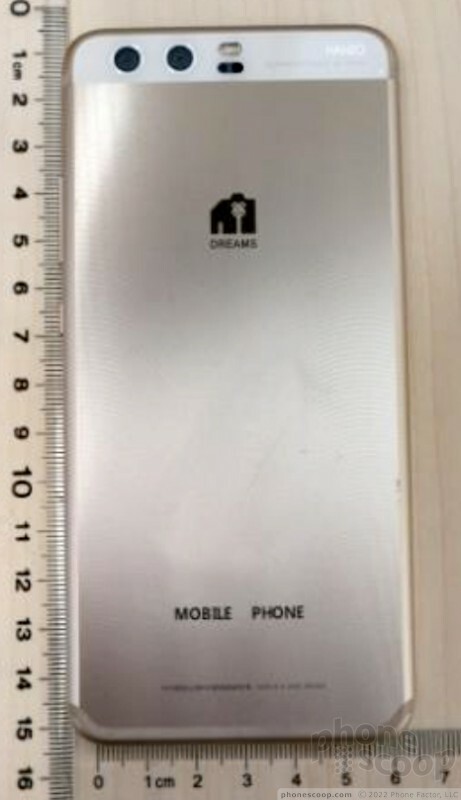 The documents made public on the FCC web site show the external design of the phone and reveal wide support for the many LTE bands expected of a flagship phone, but reveal few other details. Two versions have been approved so far, with both supporting the primary bands used by AT&T and T-Mobile, although neither seems specifically designed for US networks (neither supports LTE band 30 nor 66, for example.) One version supports dual SIM cards. 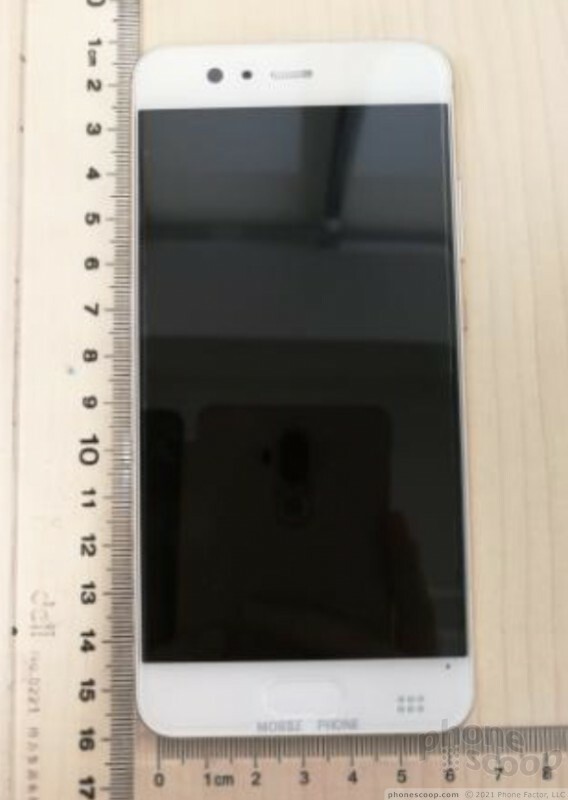 The phone has dual rear cameras, a USB-C connector, and a 3.5mm audio jack. The all-metal design has rounded sides and large injected antenna bands that resemble those on Apple's iPhone 7. The phone also includes NFC and dual-band Wi-Fi. Unlike most previous Huawei phones, there does not appear to be a fingerprint sensor on the rear. A front-mounted fingerprint sensor would be a major design shift for Huawei. Anyone have experience with their line of phones? I know they use Kirin Taiwanese processors. How dependable are they and performance-wise compared to Snapdragon and MediaTek?? ?